Definition - What does Surya Mudra mean? Surya mudra is a hand gesture that increases the fire element and eliminates the earth element in the body. A Sanskrit term, surya means "sun" and mudra means "gesture." Surya mudra is performed by bending both ring fingers and placing the tips of them on the bases of the thumbs. By a gentle pressure of the thumbs on top of the ring fingers, the earth element residing in the ring fingers is eliminated and the fire element residing in the thumbs is increased. This mudra is also known as agni vardhak mudra (agni meaning "fire") or prithvi shamak mudra (prithvi meaning "earth"). 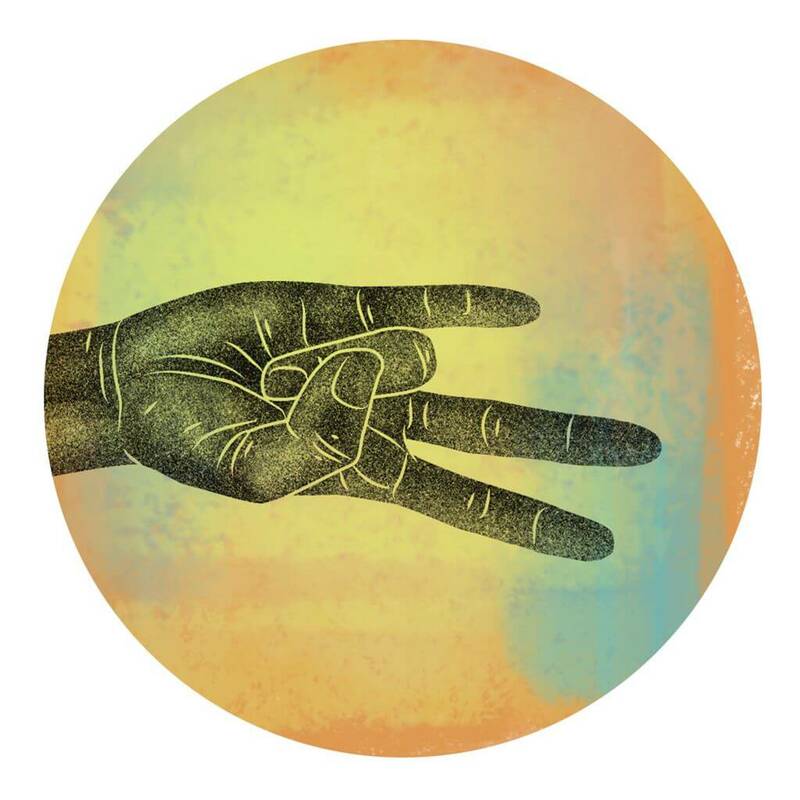 It is recommended to practice this mudra every day for 30 to 45 minutes, either all at once or three times a day for 10 to 15 minutes; however, it should not be overperformed as this could cause excessive heat in the body.